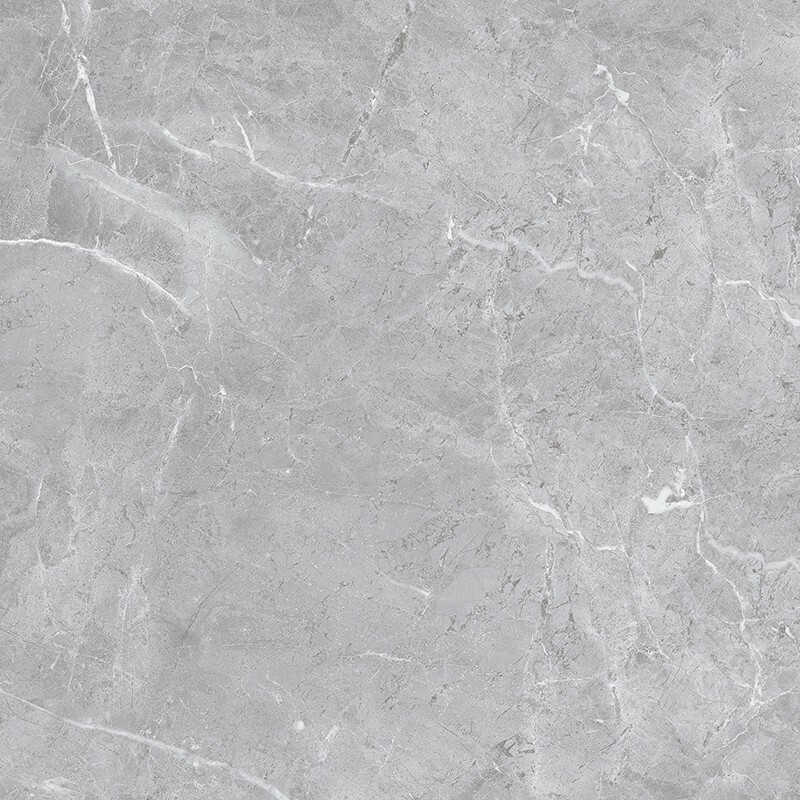 A fine example of an imitation marble manufactured using cutting edge machinery to achieve an almost perfect copy but without any of the downsides of having real marble. 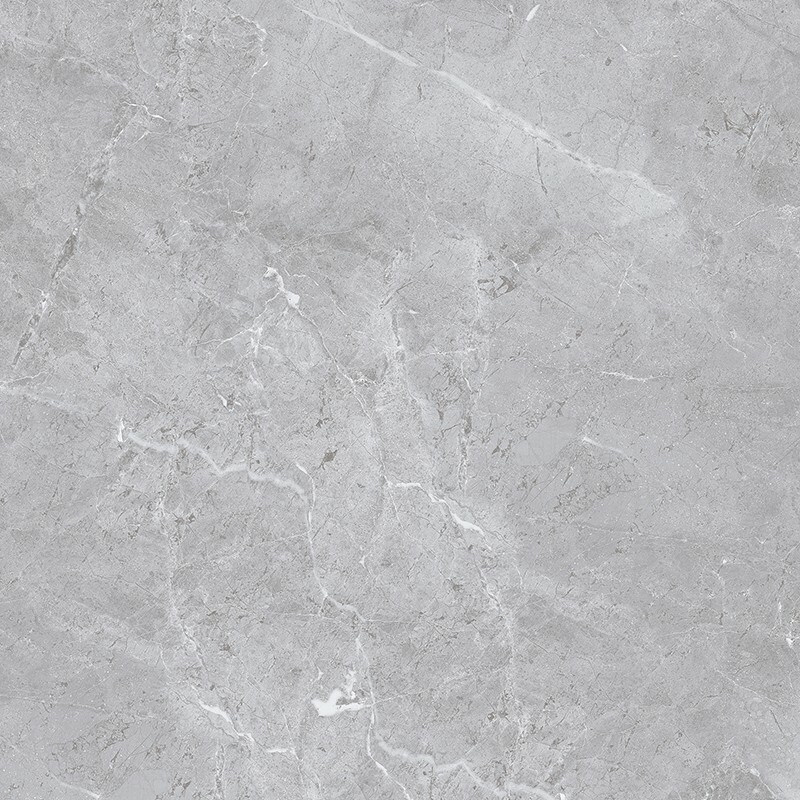 Plazziano gris has a mid to grey base with the familiar markings found in marble running through the design. 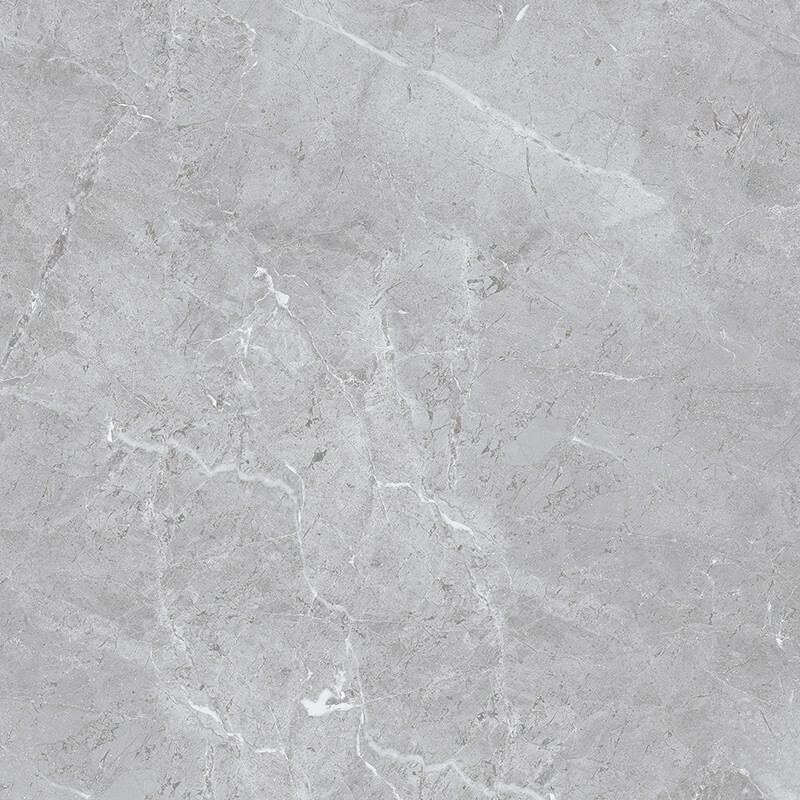 It offers a high definition print & uses rota screen technology, has a highly polished surface & rectified edges. 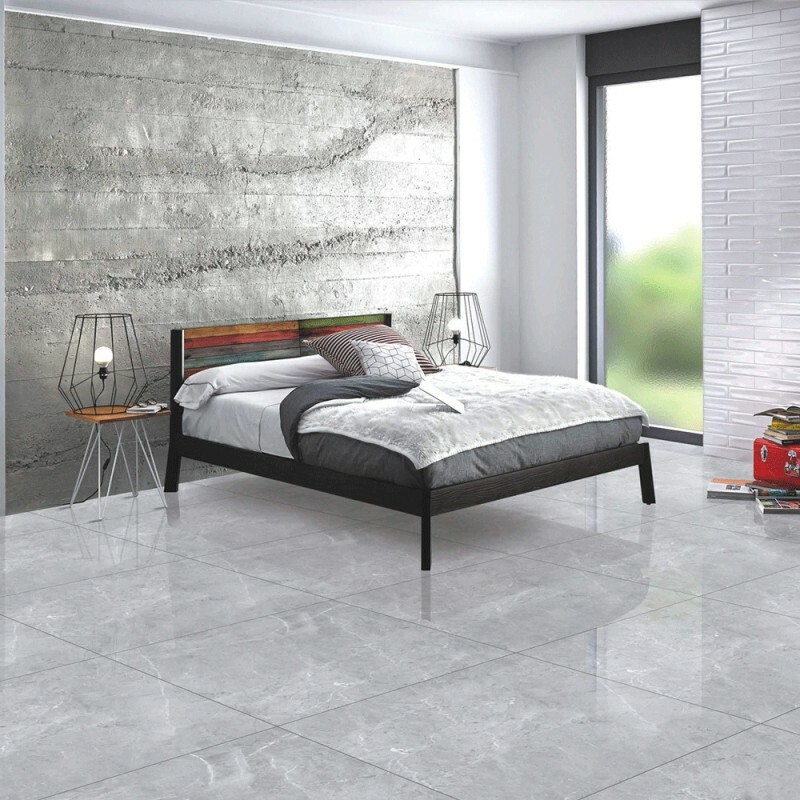 Combine all this with it's large format size of 800x800mm this is a truly special range of tiles available in 3 on trend colours.